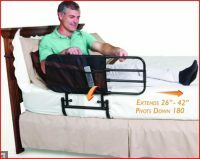 Half + Full Size Bed Rail – Extends in length after installation for both standing support and fall protection. 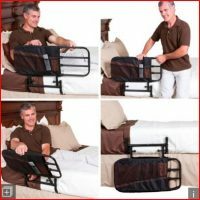 Safety Strap – Secures rail in-between mattress and bed frame. 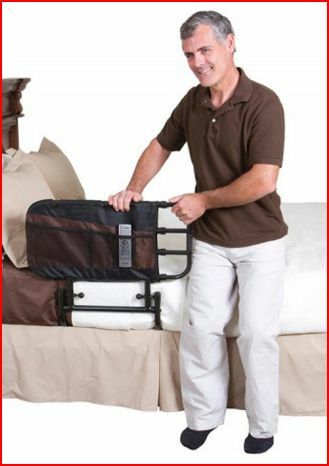 Universal Height – Accommodates any home or hospital bed.